If you’ve ever gotten one-shotted by a shotgun in Fortnite from out of nowhere and immediately buried your head in your hands to sob salty tears, today is a good day for you. Epic Games announced they’re nerfing Fortnite’s shotguns today. 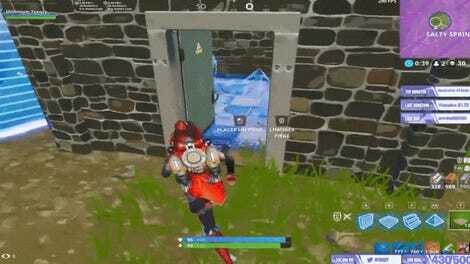 For months, shotguns have been a problem in Fortnite. Players have long complained these weapons are ubiquitous and overpowered. In a blog, Epic Games wrote, “For a while we felt that Shotguns promoted healthy close quarter gameplay, however with the recent equip time changes, Shotguns are being used more often than we like. It’s something we’ve been keeping an eye on, but broadly speaking we feel Shotguns are a little too strong in their current state.” Now, pump shotguns’ headshot multiplier on damage will be reduced from 2.5 to 2.0 and damage from 90/95 to 80/85. Also, the headshot multiplier on the tactical shotgun’s damage will be reduced from 2.5 to 2.0. What does that mean in human-speak? 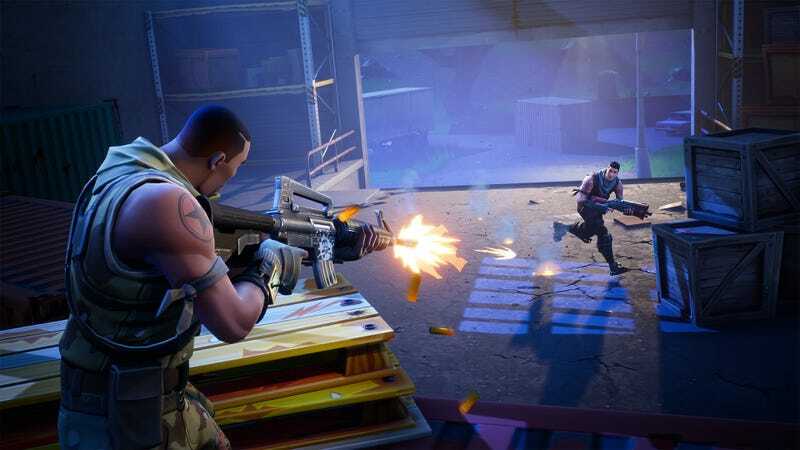 Fortnite’s pump shotgun damage is getting nerfed by 12%, headshotting someone with a shotgun might be less damning and, hopefully, there will be fewer salty shotgun tears. If that news made you happy, you might get a little whiplash from what’s next: Fortnite’s beloved jetpack, a limited time item, will be returned to Fortnite’s vault on Monday, June 11. Waaaaah.